It's an Obsession. Fable: The fox, mbweha and the Grapes. 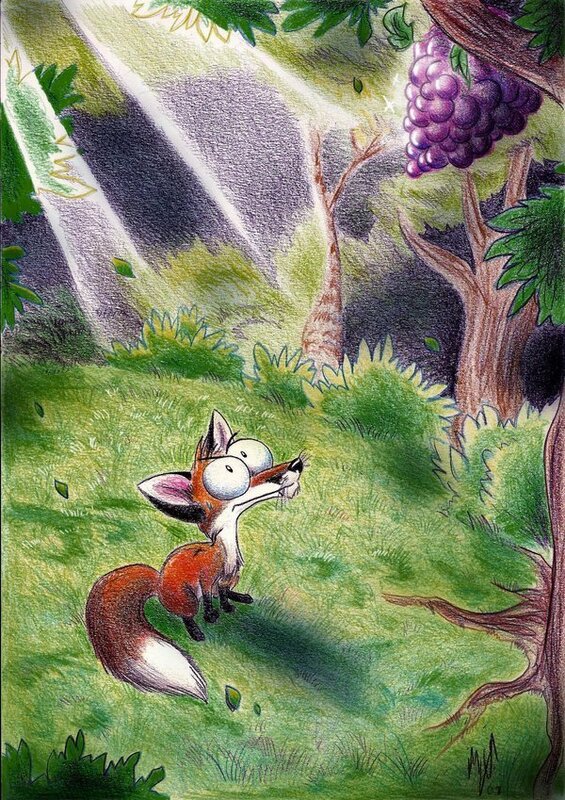 HD Wallpaper and background images in the Fairy Tales & Fables club tagged: classic story illustration fable fox grapes.